The 107 meter long, 7092 dwt freighter Fu Heng Star caught fire in the superstructure while sailing in the Hainan Strait, South China Sea. The crew was able to extinguish the blaze, but the fire damage disabled the vessel. The crew requested assistance and a salvage tug was dispatched to the scene. The tug took the freighter under tow and proceeded to Haikou. 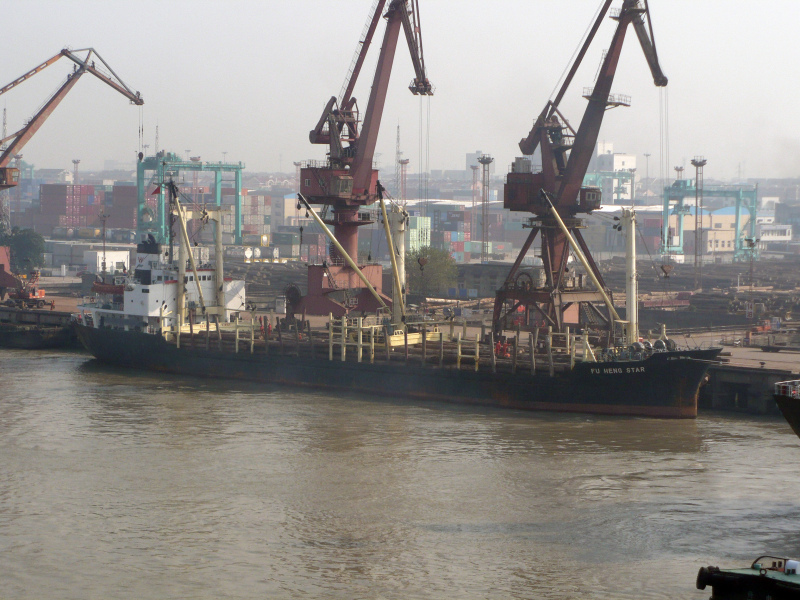 The Fu Heng Star was en route to Xinhui from Vietnam with 6443 tons of coal. No reports of injuries or pollution being released. 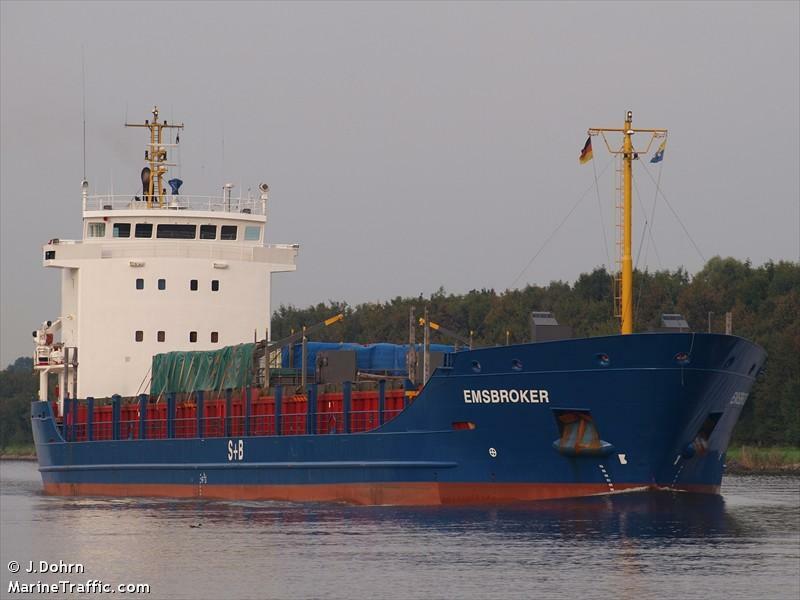 The 110 meter long, 5917 dwt freighter Emsbroker became disabled after suffered engine failure in bad weather in the North Sea. The vessel’s crew discovered a problem with its fuel line and requested assistance. The tug Pegasus is proceeding to the scene and will take the Emsbroker under tow. The freighter was en route to Rotterdam from Immingham. No reports of injuries, damage or pollution being released. 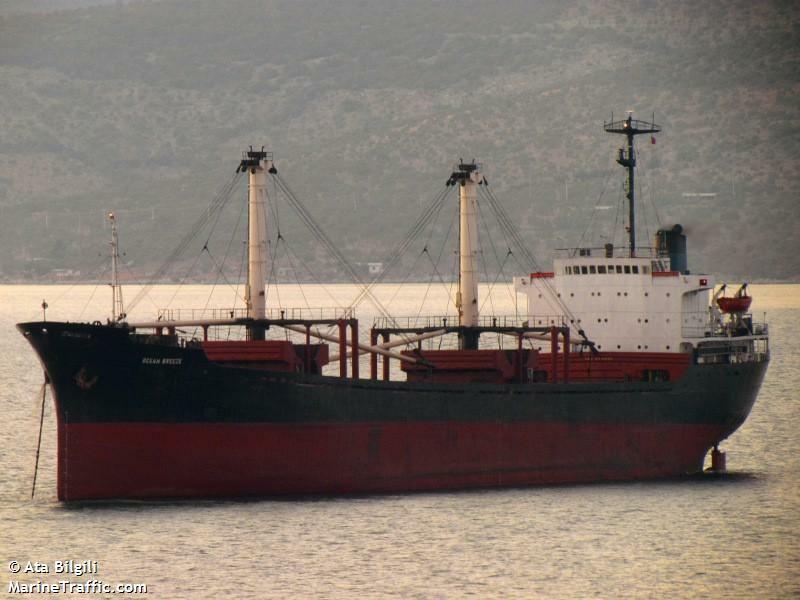 The 128 meter long, 12048 dwt freighter Ocean Breeze became disabled in the Dardanelles near Canakkale, Turkey. The freighter had suffered an engine failure and sent out a distress call. A tug was dispatched and took the Ocean Breeze under tow to a nearby berth for repairs. The Ocean Breeze was in ballast en route to Tuapse from Nemrut. No reports of injuries, damage or pollution being released.